Most people who self-injure are not trying to get attention as most will try to keep what they are doing secret. 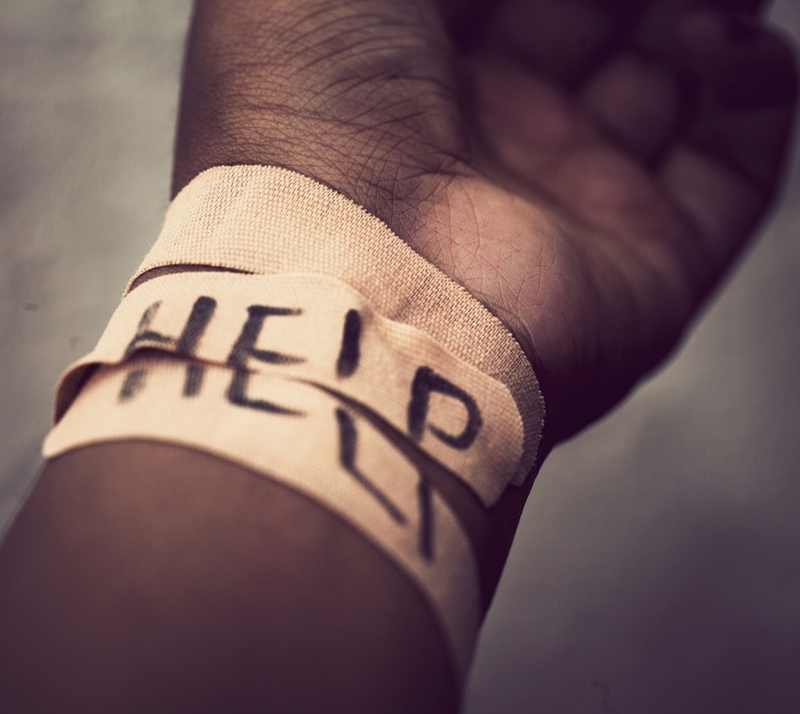 Many people who self-harm suffer from anxiety, depression, or a previous trauma and use self injury to cope. The severity of wounds has very little to do with how much someone is suffering. Don't assume that because the wounds or injuries are minor, there's nothing to worry about. If people who self harm or cut understanding why they are carrying out these actions, it can be a vital first step towards their recovery. As self-harm is most often a way of dealing with emotional pain, it is important to identify what feelings make them want to cut or hurt themselves e.g. is it sadness, anger, shame, loneliness, guilt or emptiness? Once the feelings that trigger the need to self-injure are recognised, individuals can start developing healthier alternatives. Phone: Supports individuals who self harm to reduce emotional distress and improve their quality of life. Supports and provides information for family and carers ofindividuals who self harm. Phone: 0845 767 8000 Work to improve quality of life for anyone affected by mental illness.